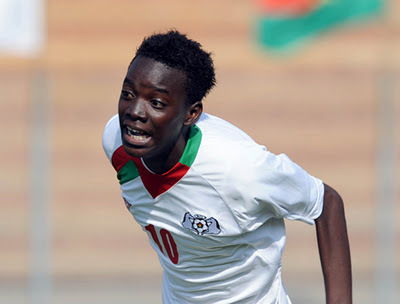 Bertrand Traore has been putting in some good performances for Burkina Faso as well. Chelsea’s 17-year-old prodigy Bertrand Traore is impressing heavily in Chelsea’s pre-season tour of Asia. He put in a wonderful performance earlier today against Indonesia All Stars which included a sweet left-footed goal from outside of the box. He cannot sign a professional deal at Chelsea until he turns 18, but upon signing that deal Jose Mourinho reportedly intends to send him out on loan for the rest of the season. Based on his performances of late though, he could attract a lot of European interest from top clubs if he is offered on a temporary deal. Watch the video below of his best moment from today. He sure has a future with the Blues. He is such a great talent.